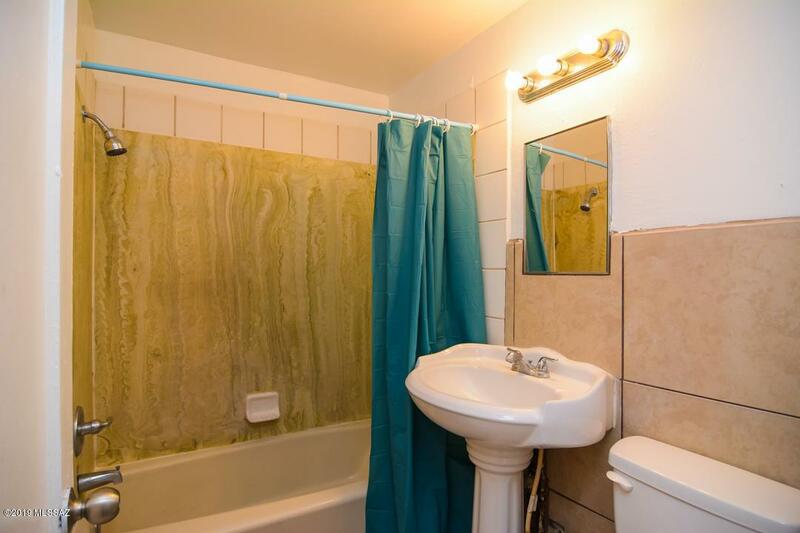 Don't miss out on this great house! 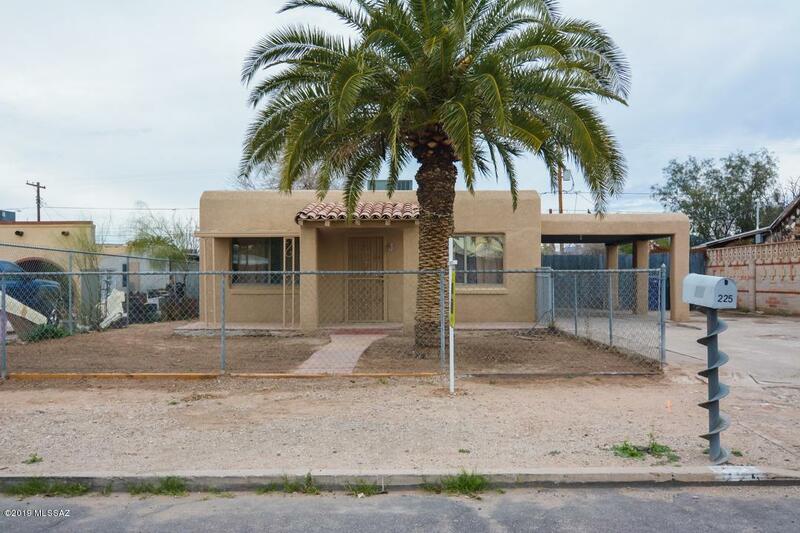 2 bedroom, 1 bath is all fenced in, with a covered patio off of the Family Room. 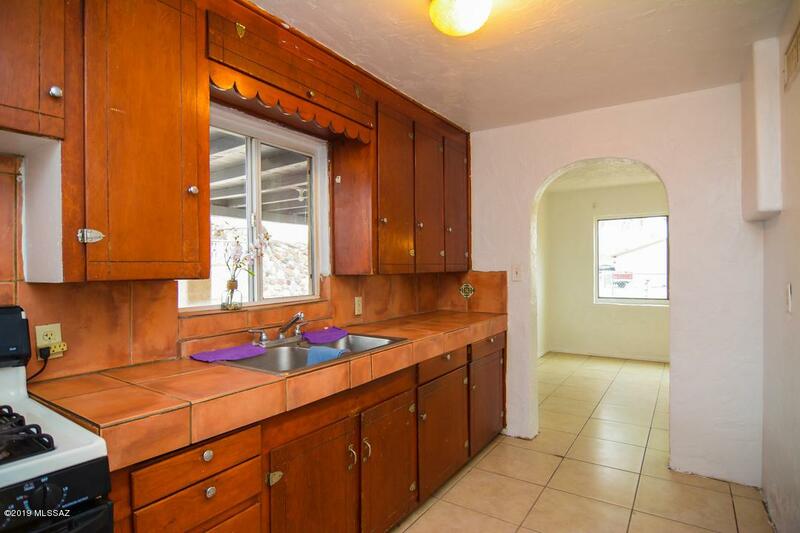 This charming is a comfortable 962 square feet. 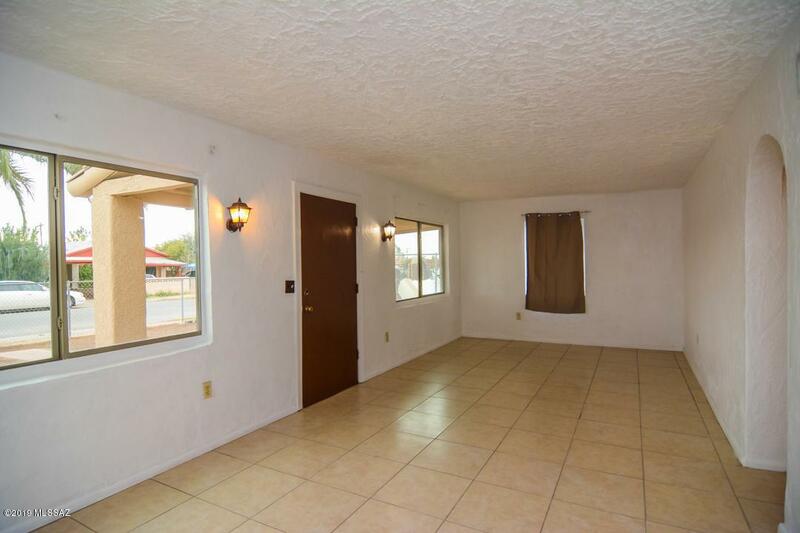 Located in South Tucson and only minutes away from I-10, I-19, Main Shopping Centers and Hospital. Courtesy of Casas Real Estate. Listing provided courtesy of Casas Real Estate. Listing information © 2019 MLS of Southern Arizona.